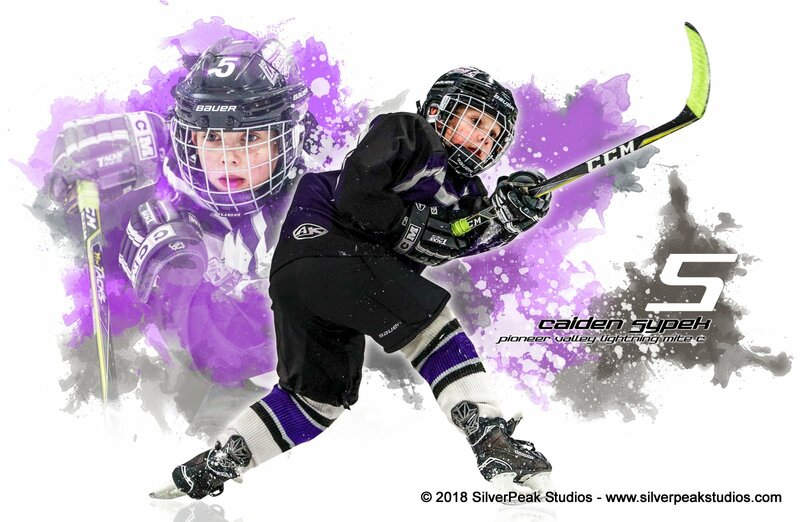 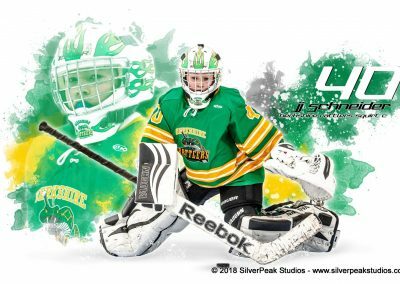 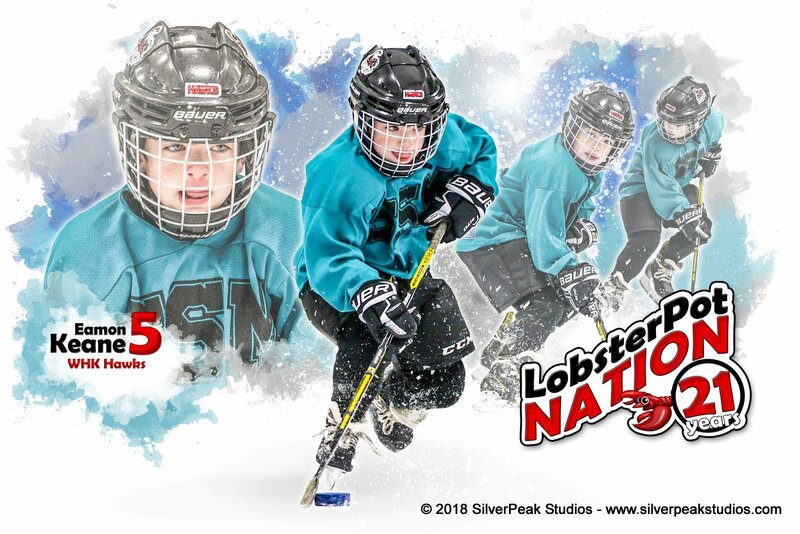 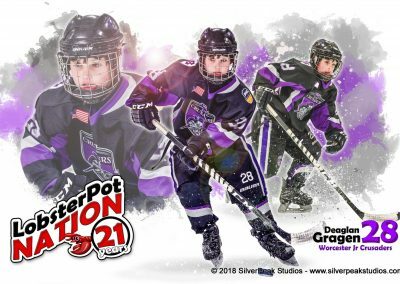 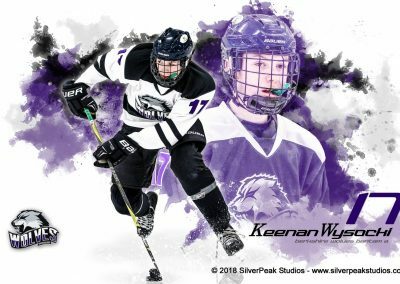 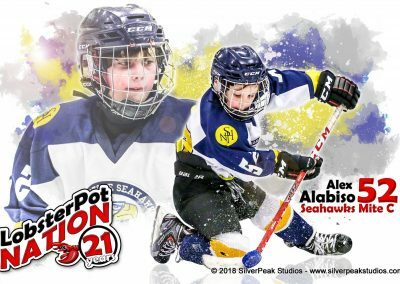 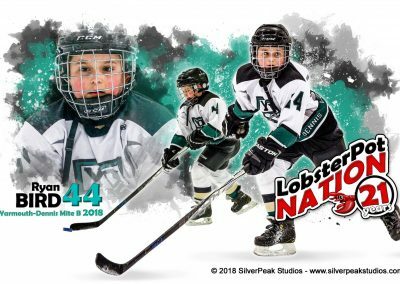 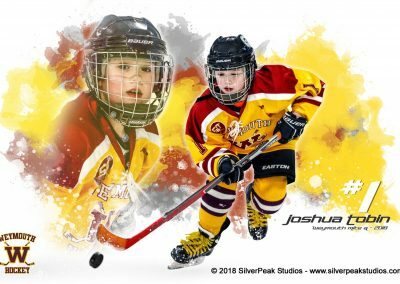 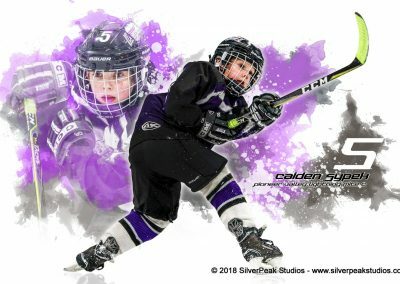 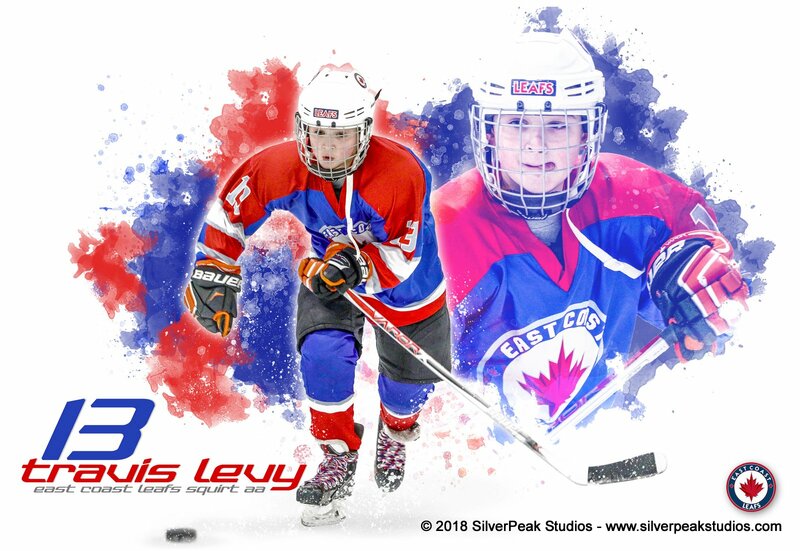 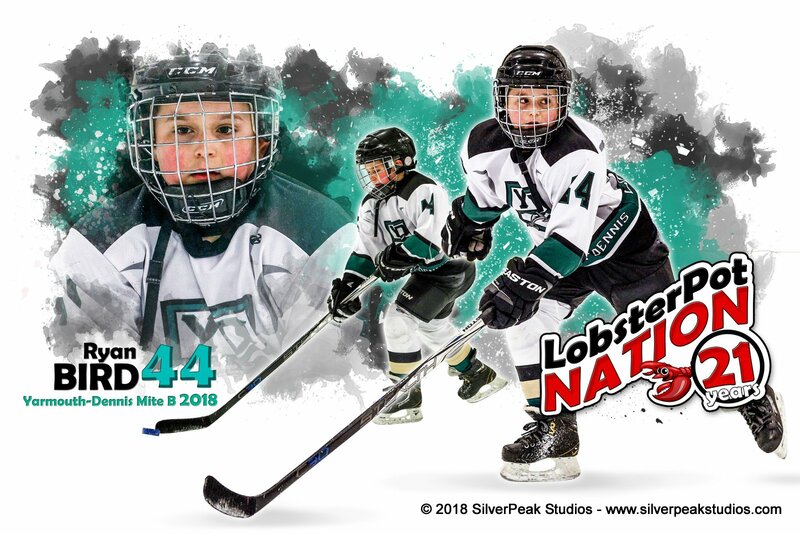 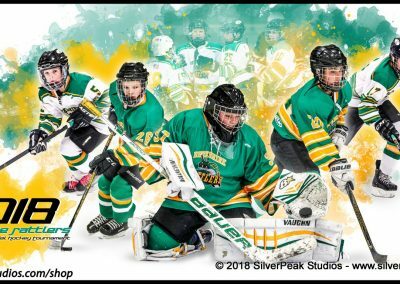 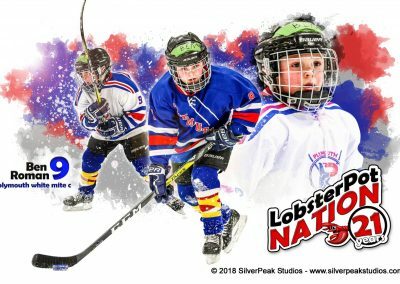 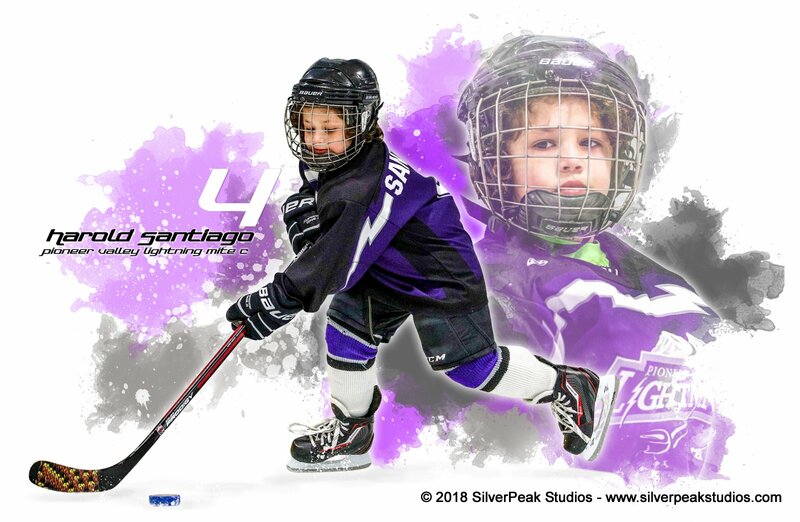 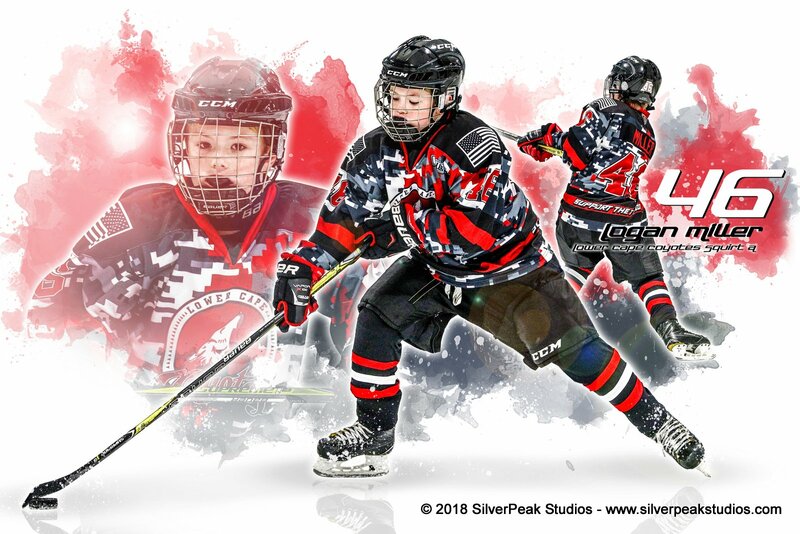 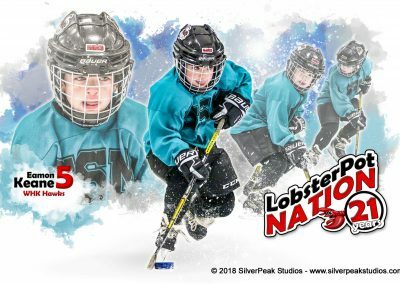 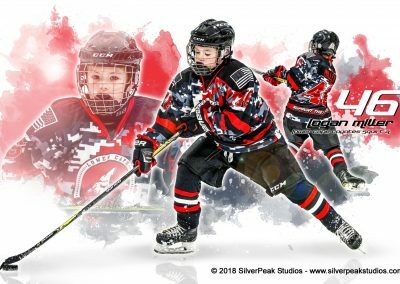 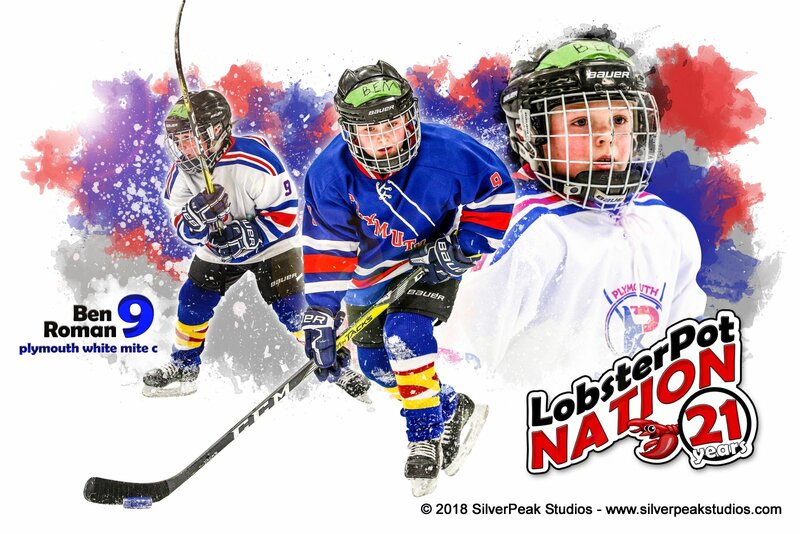 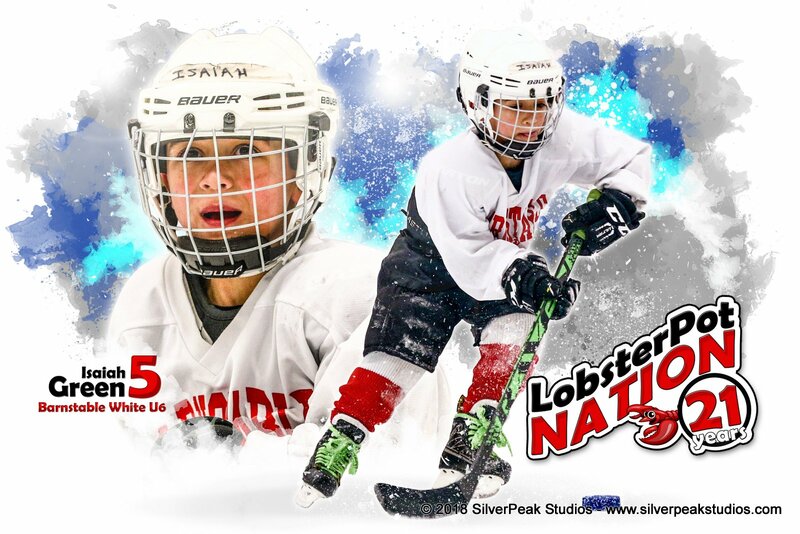 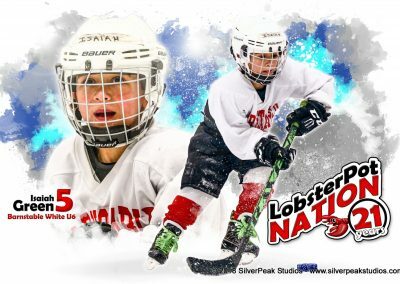 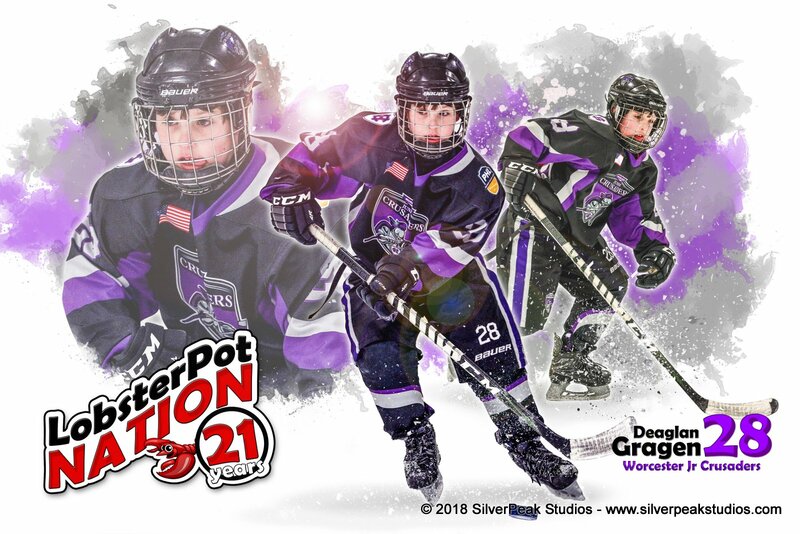 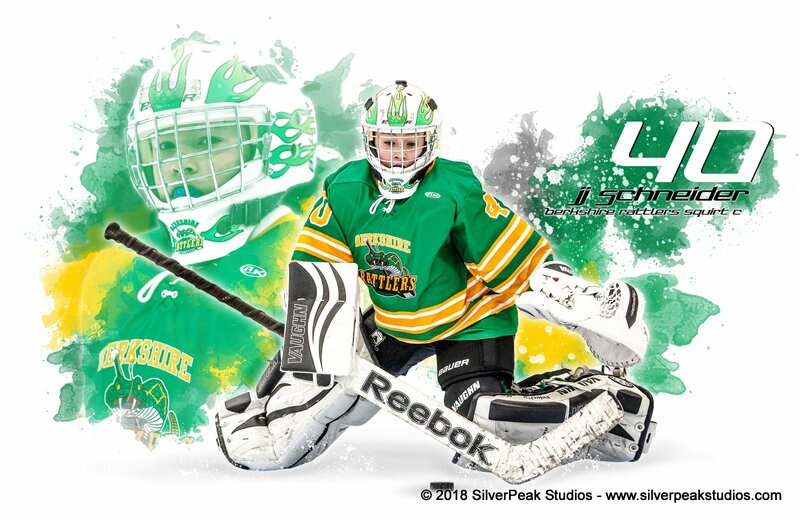 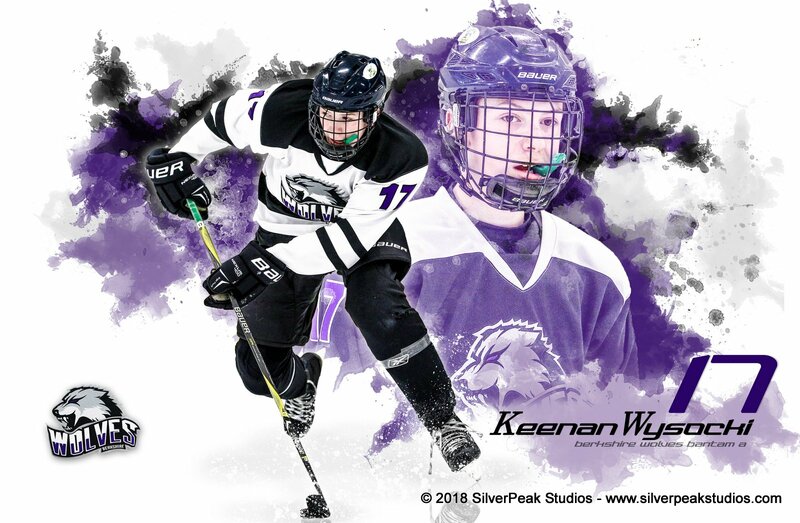 SilverPeak Studios has created a new Poster Design – the SPORTRAIT for the 2017-2018 season. 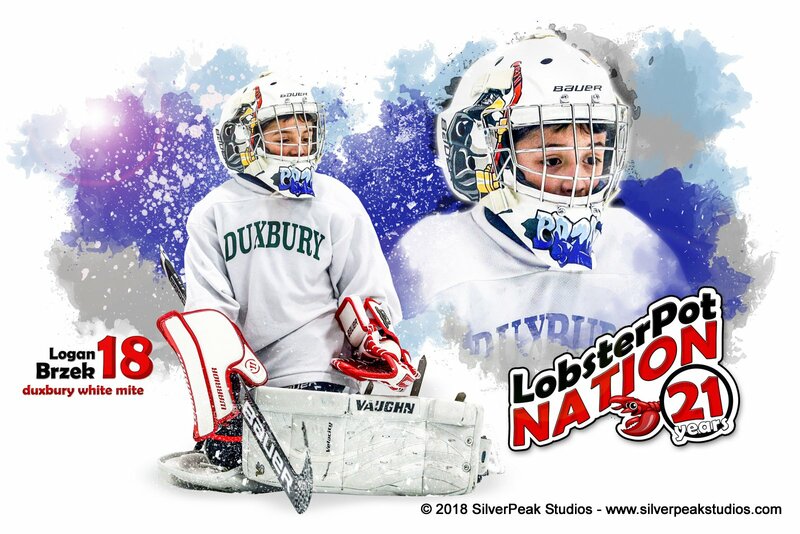 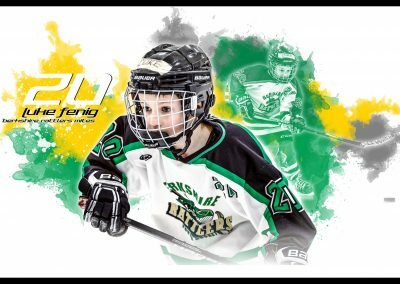 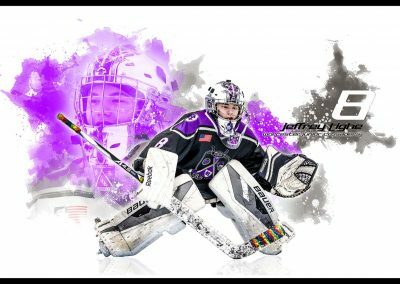 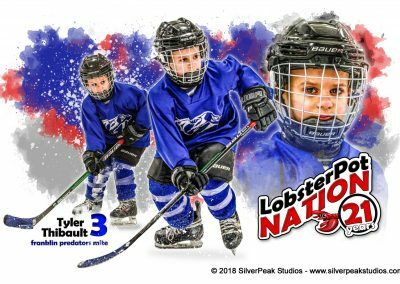 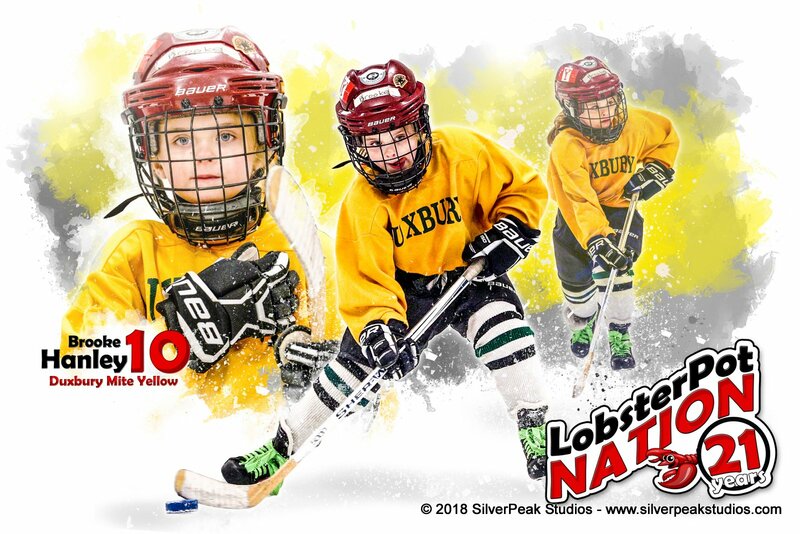 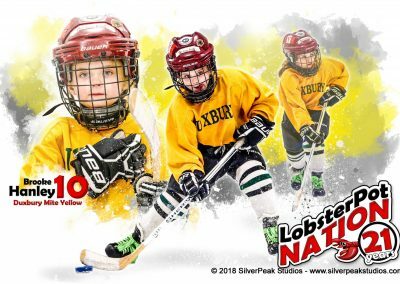 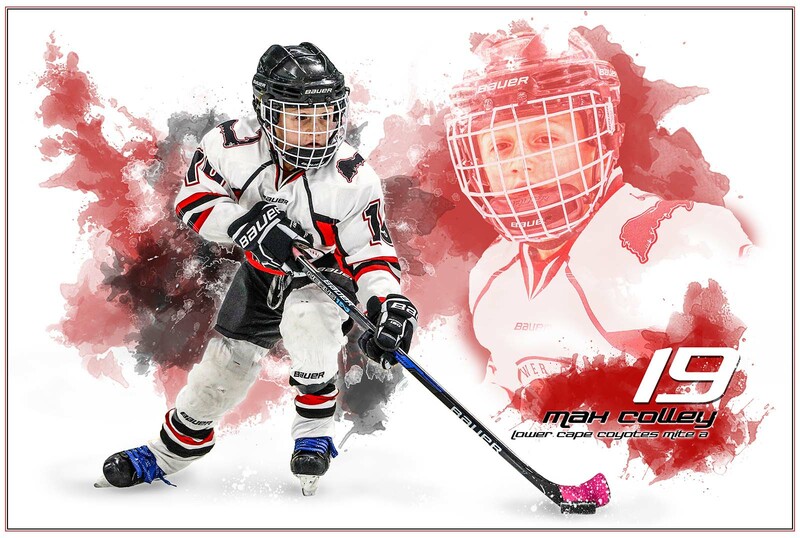 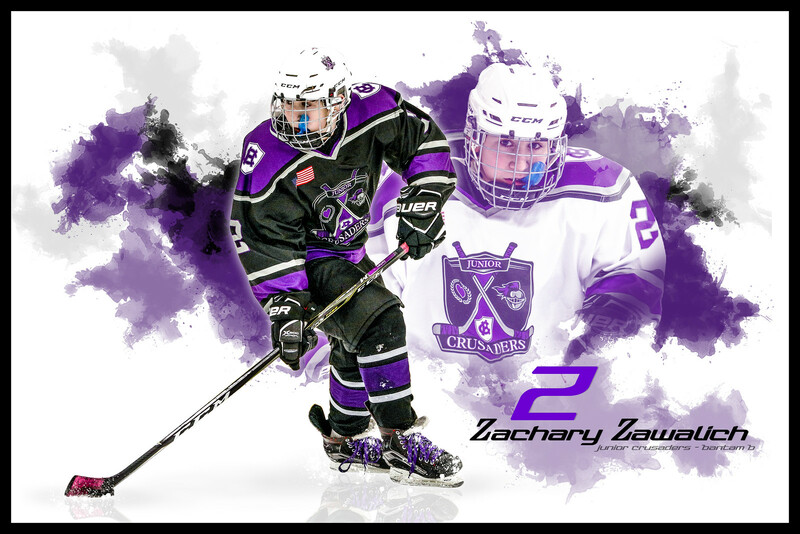 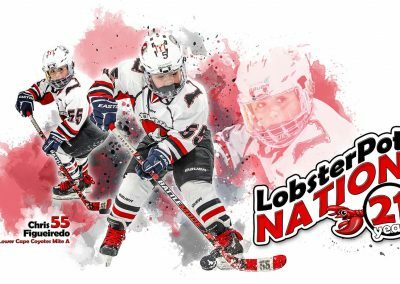 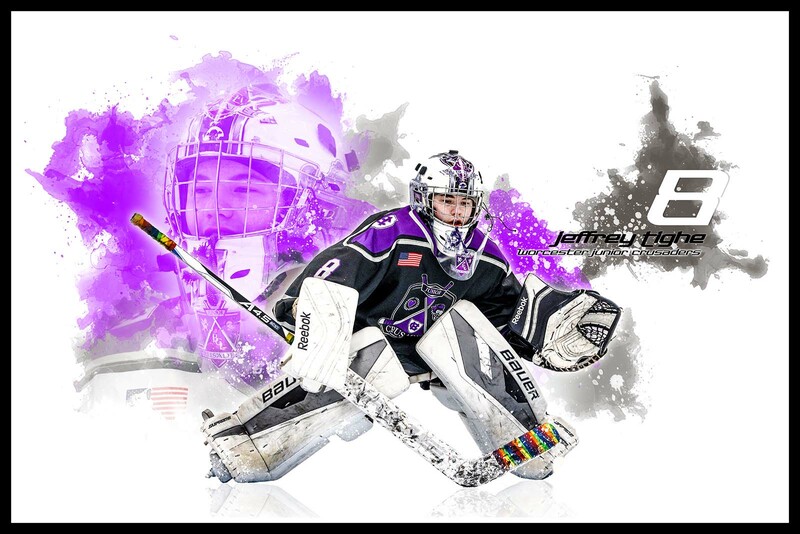 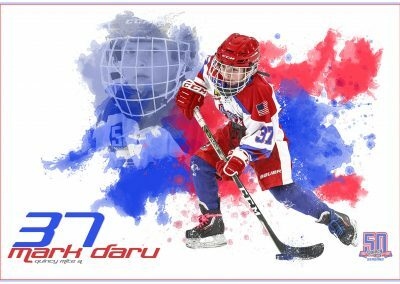 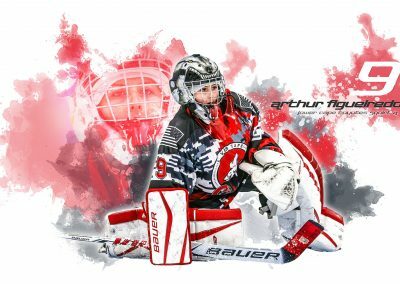 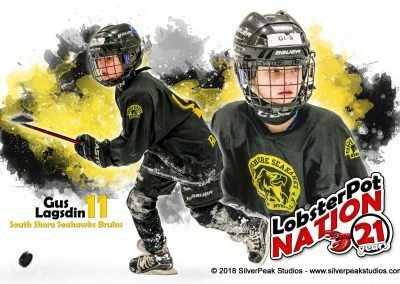 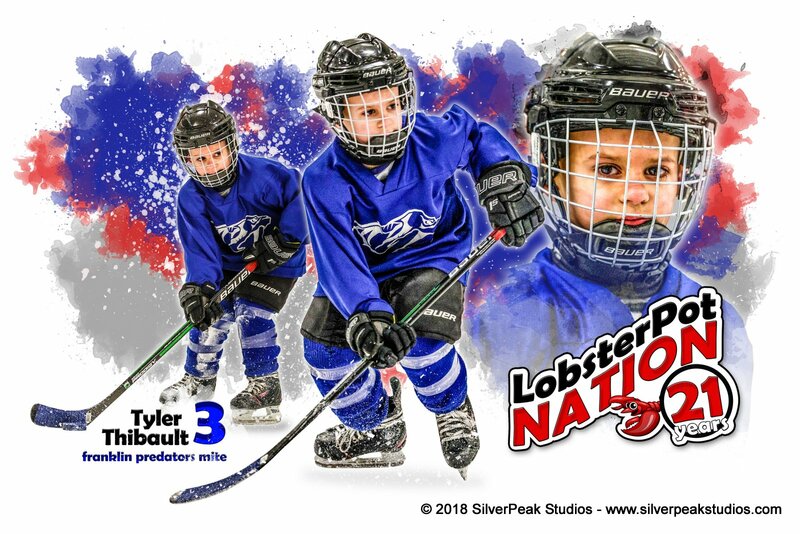 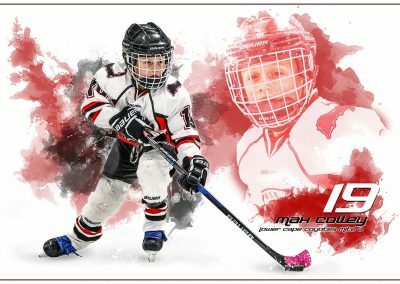 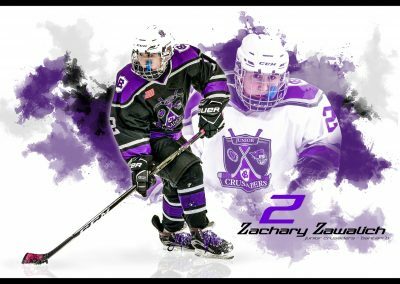 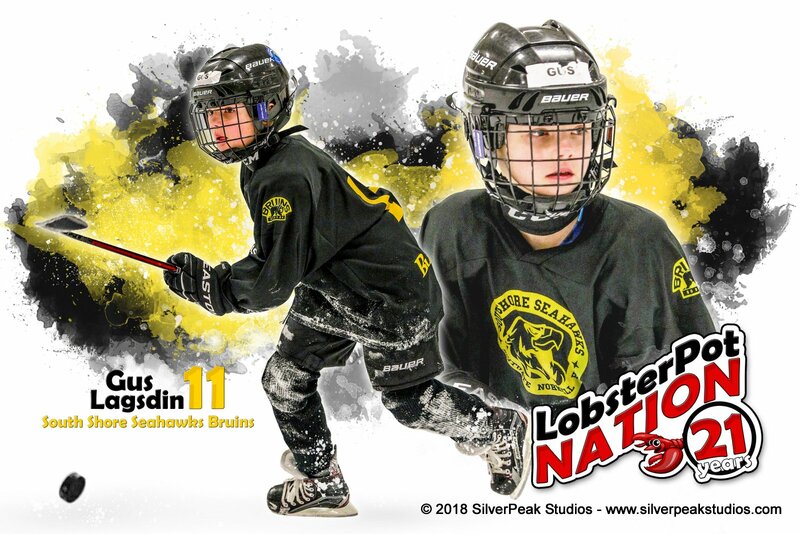 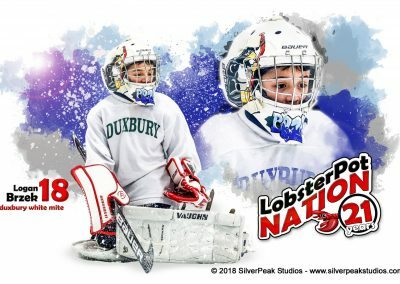 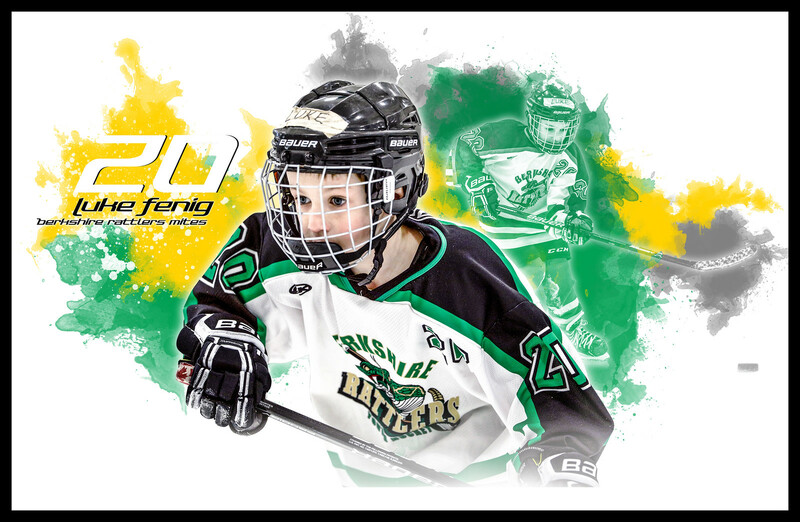 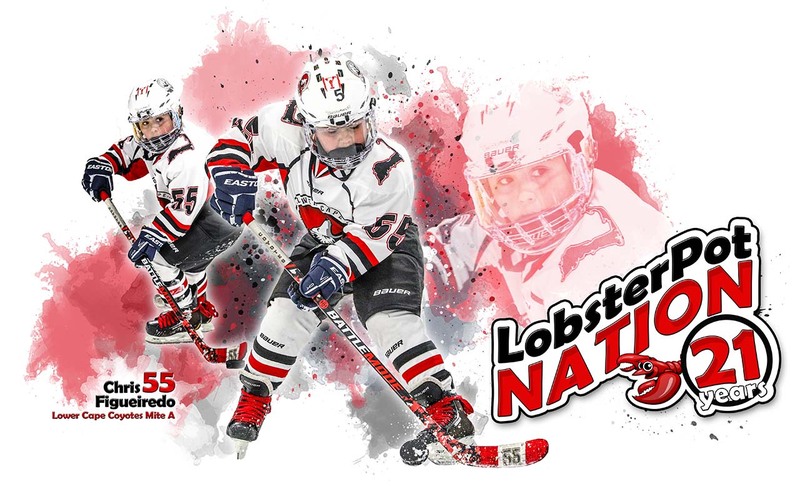 You can still order a customized poster for your player if you played in any of our 2017-2018 tournaments. 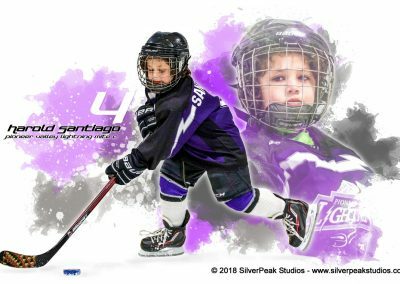 Checkout these samples below – some of our Favorite from this season! 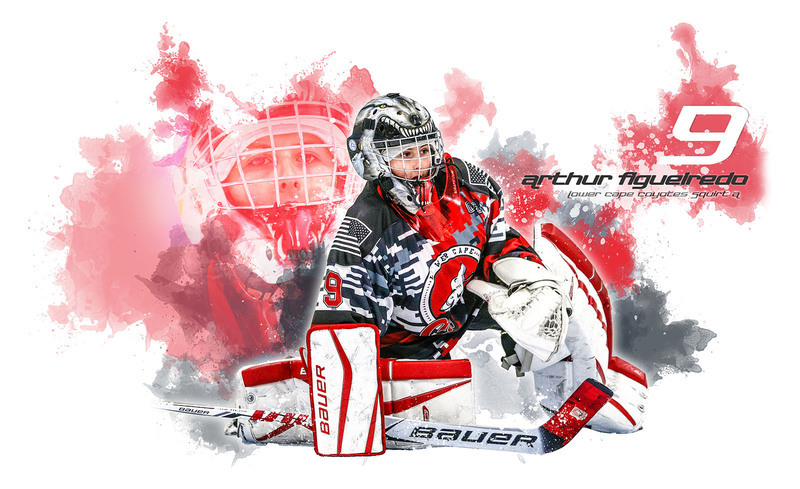 Visit the Shop to Customize your Action Shots Now! Contact us with questions about the Sportrait!